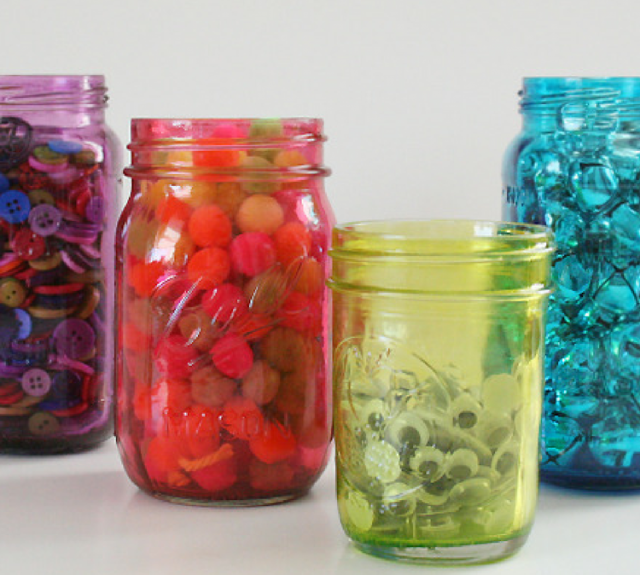 Mason Jar Crafts and Projects are the most popular thing going around now. 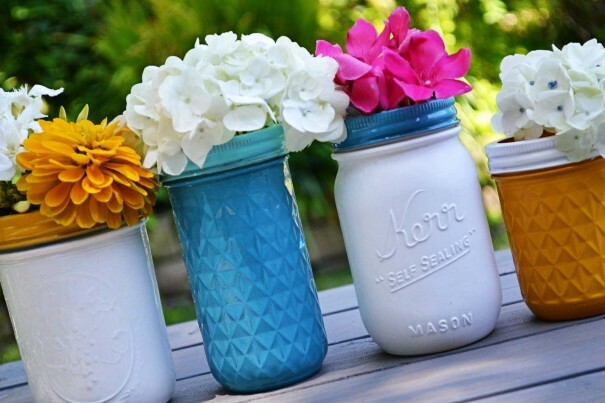 Painting Mason Jars and turning them into candle holders, mason jar flower arrangements or centerpieces is quite in trend these days. 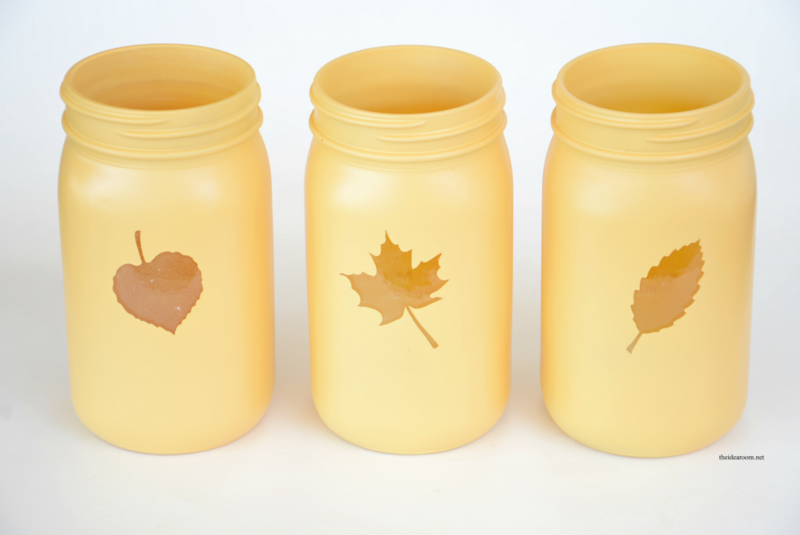 It’s a simple, easy and affordable craft that can be made at home by kids and adults. 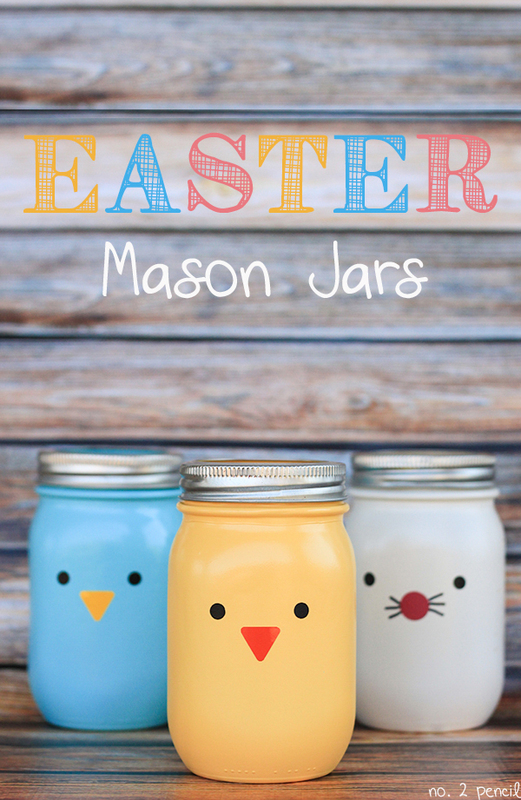 Sharing some cool, quirky, and amazing designs about painting mason jars. Happy Crafting! 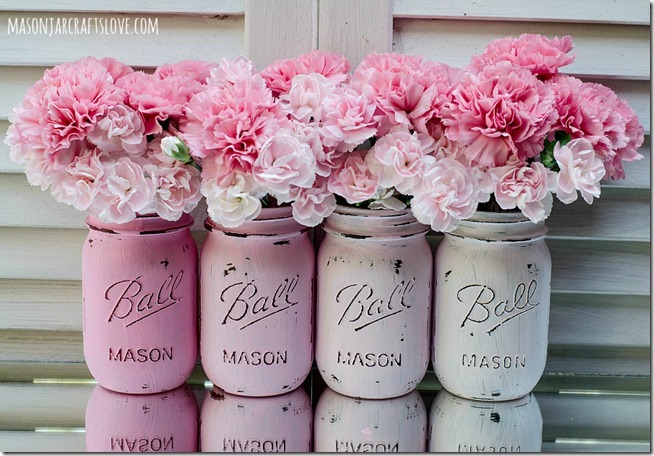 Painting old mason jars to give them a new look and purpose is quite in trend these days! 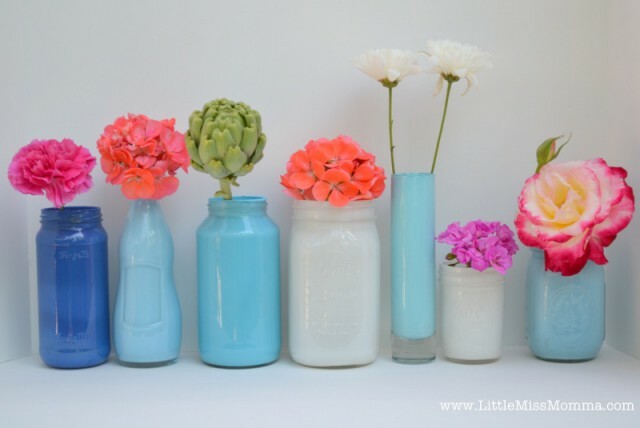 crafty and creative way to recycle old Mason Jars. The techniques and directions are given in the tutorial with step by step instructions. 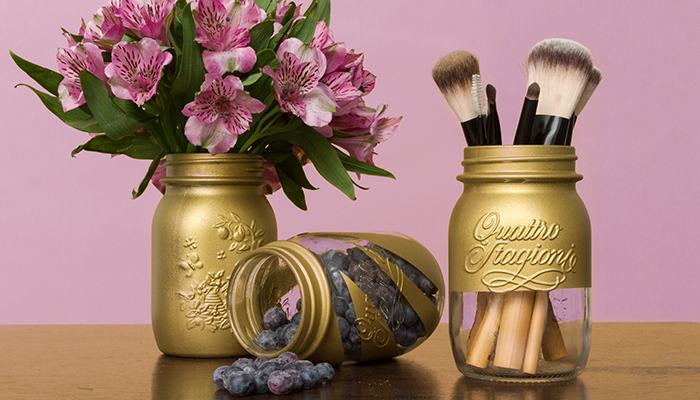 Adding some glitter with the paint to mason jars can give it a beautiful and creative element. 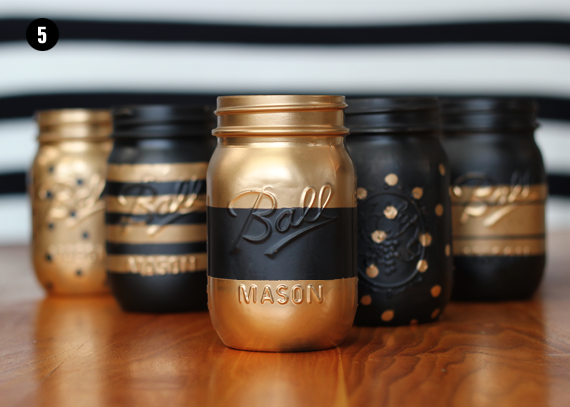 In this tutorial, the glitter is added to half the Mason Jars to give it a classic touch. Ideal for gifting or table centerpieces. 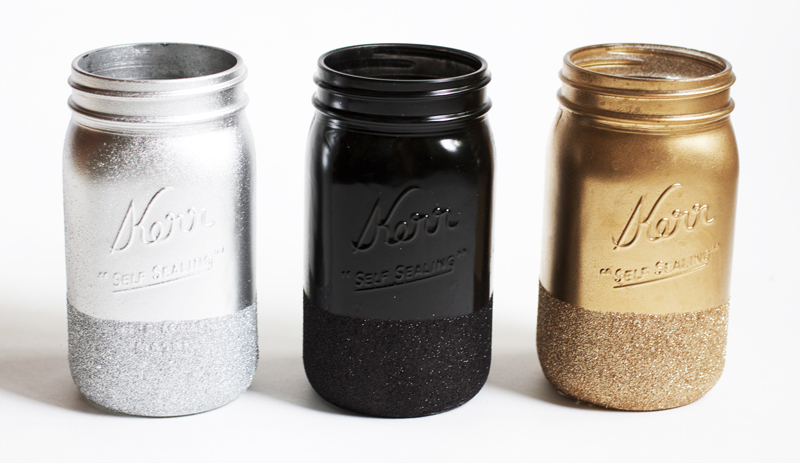 Doing spray paint on mason jars gives it a professional look. You can try different color combinations and add ribbons or other embellishments to add to the look. This one is easy and simple to make! 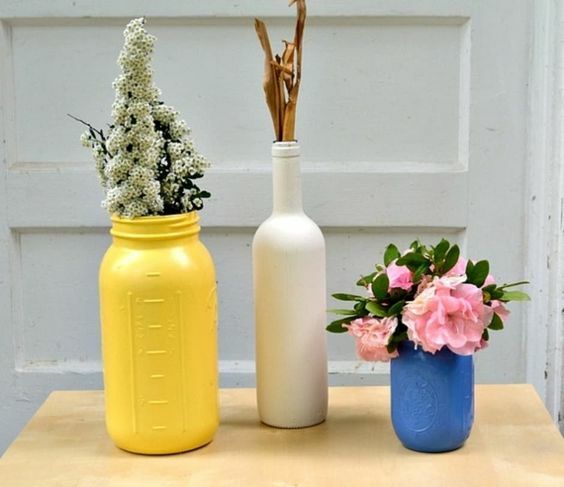 You can use these as a decorative vase or centerpiece in your room. 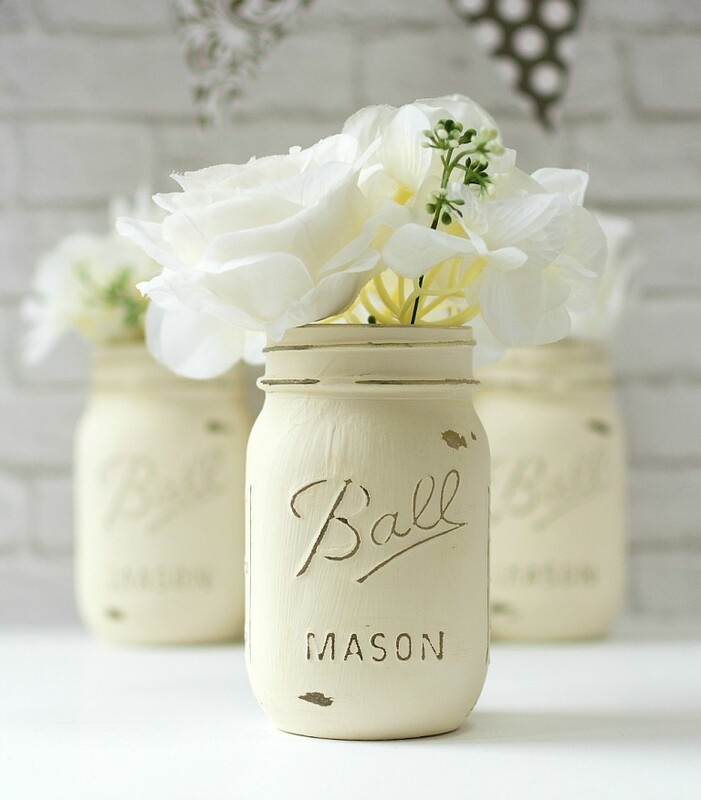 Using chalk paint on Mason Jars is the best choice as it covers the jar with its thick coat. 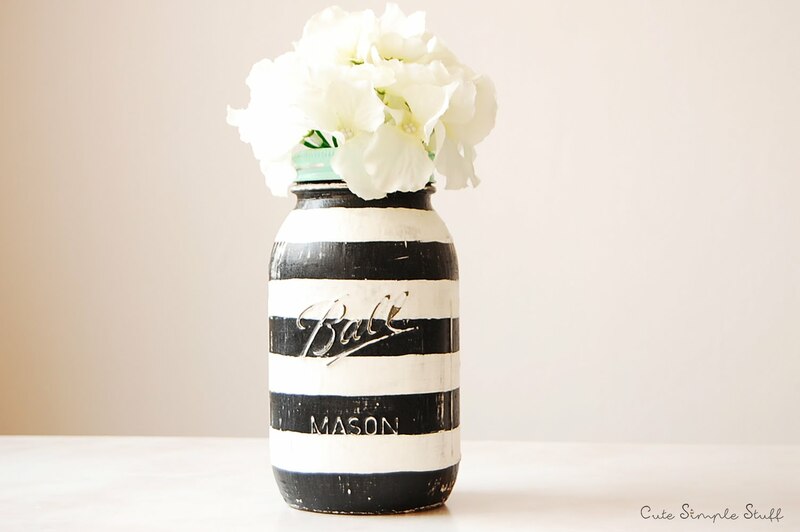 This mason jar painting idea is a quick one to make in no time. 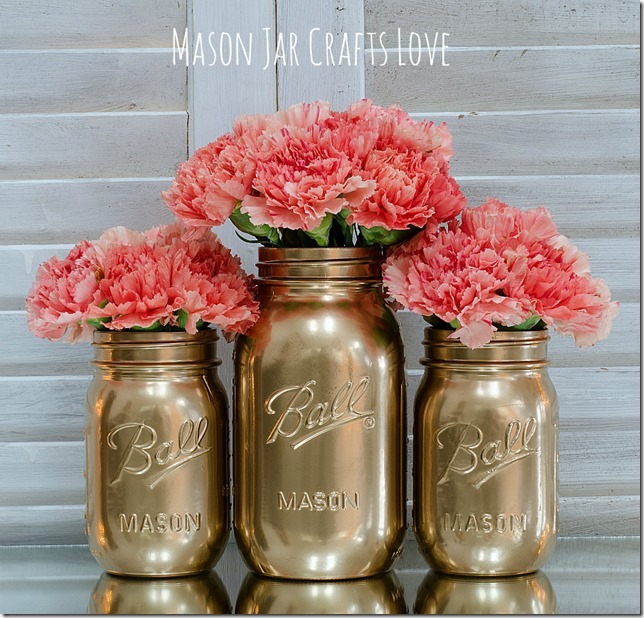 This tutorial explains in detailed instructions on how to paint mason jars and make beautiful and inexpensive table decor for any occasion! 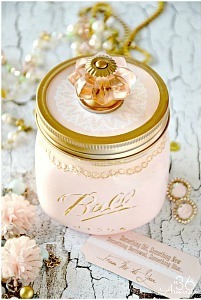 The pastel colors used adds elegance to the decorations! 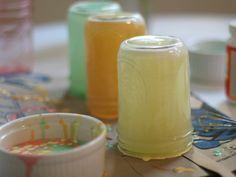 Painting mason jars for kids is fun, creative and useful too. 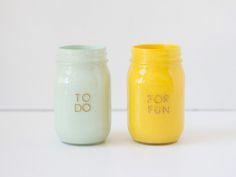 You can make different organizers using mason jars and paint and decorate them as per your wish. 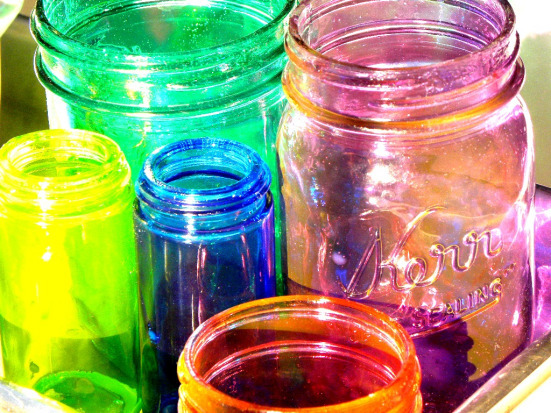 A perfect DIY Idea to paint tinted Mason Jars and color them in rainbow colors. 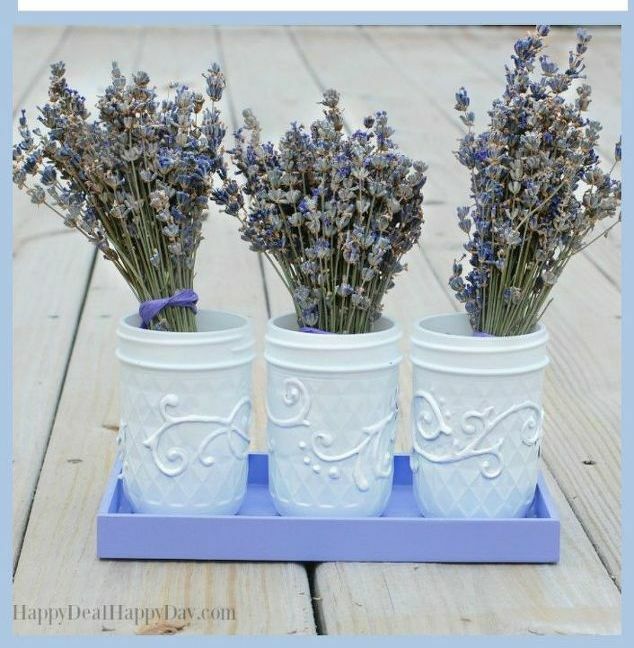 An ideal crafting idea for holidays which is simple and affordable. This fall, try and go countryside rustic with your creativity. 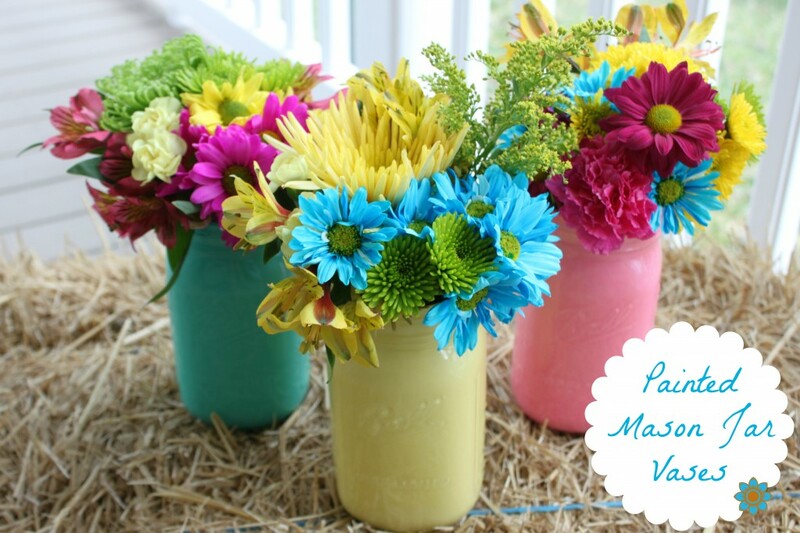 All you need is some mason jars and colors and create some wonderful centerpieces. 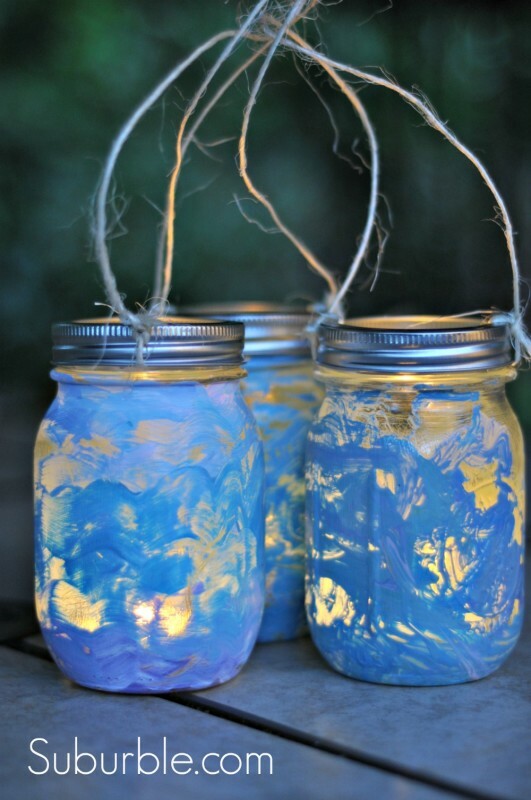 Using Acrylic paints is another option for mason jars. 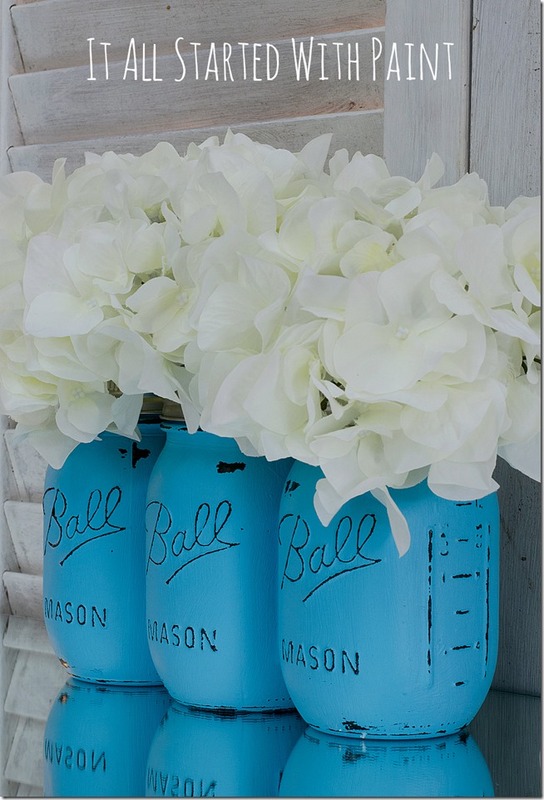 DIY these creative ideas today! 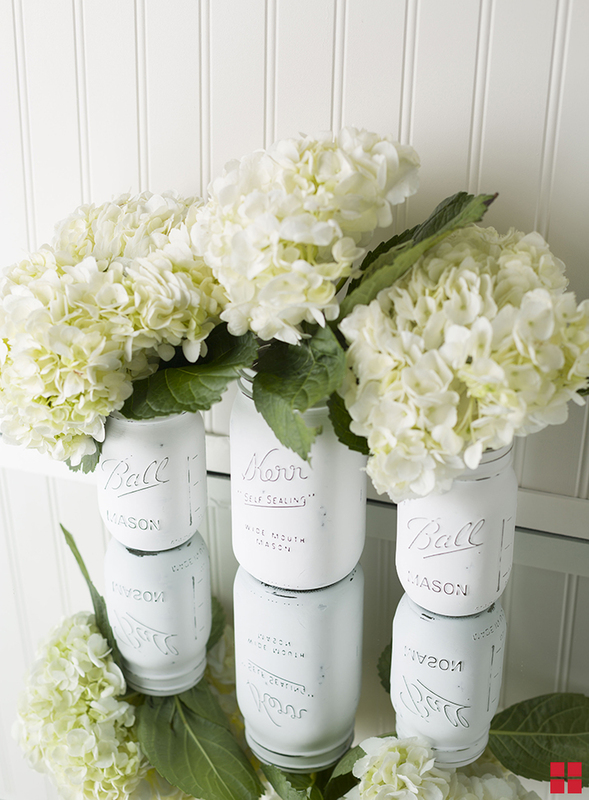 Painting Mason Jars at home to give it a vintage look makes it perfect for flower arrangements. Pretty, beautiful and sauve to look at! 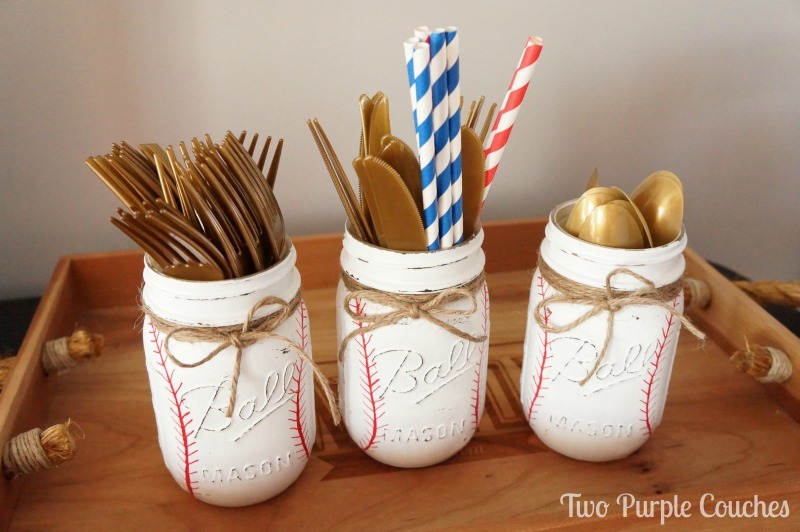 Are you a baseball fan? Let’s paint our surroundings with baseball? It’ s your wedding and you want to go handmade with your decorations, then this is perfect for you! 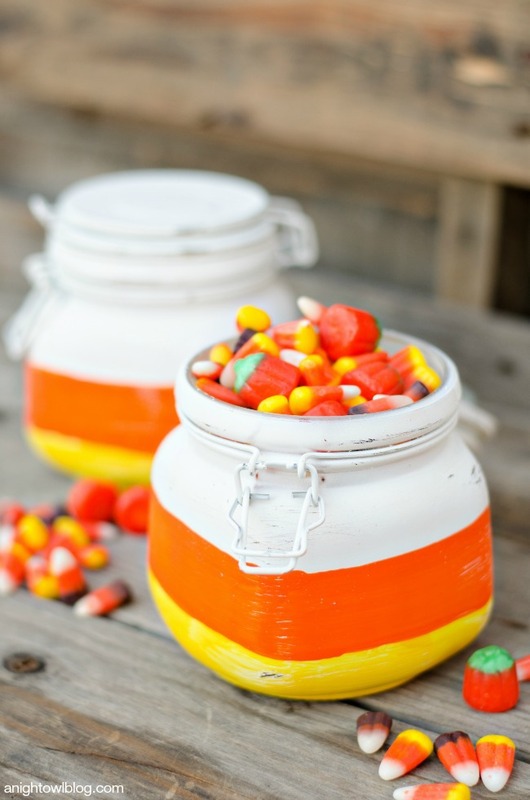 This Fall, turn your mason jars into Halloween Luminaries and paint your mason jars in candy corn colors. 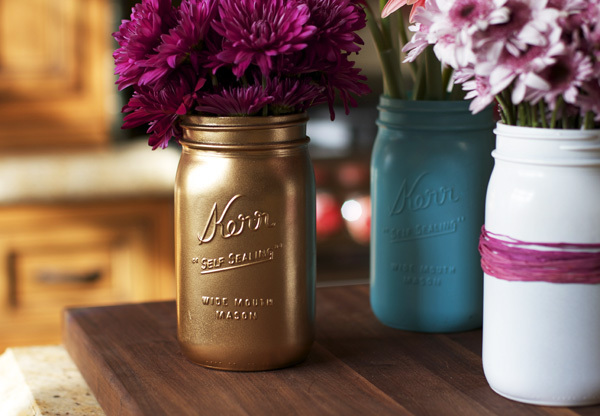 Giving Mason jars a metallic touch adds vibrancy to the whole look! 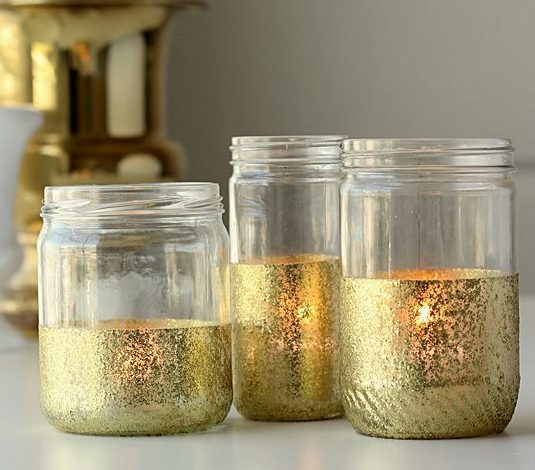 Painting mason jars in silver or golden look stunning on some occasions! Adding elements like glitter, stars or ribbons adds to the finesse. 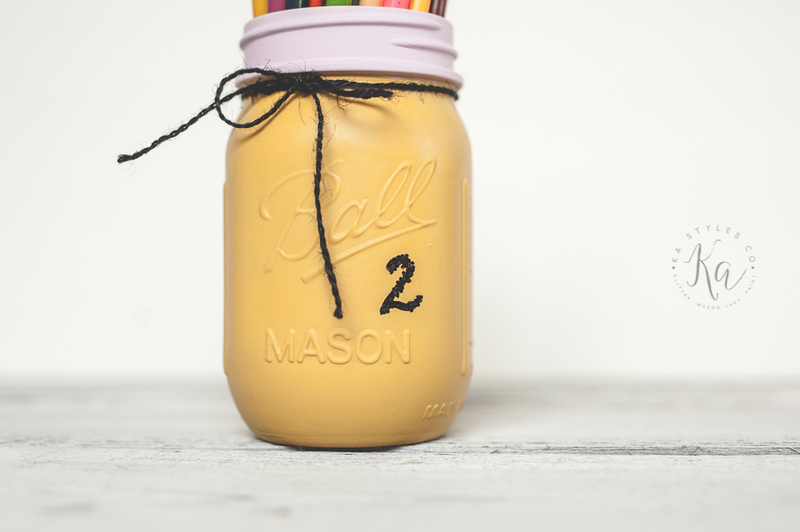 Let’s explore some magical ways to decorate mason jars for this Christmas. nail polish and re-use them. 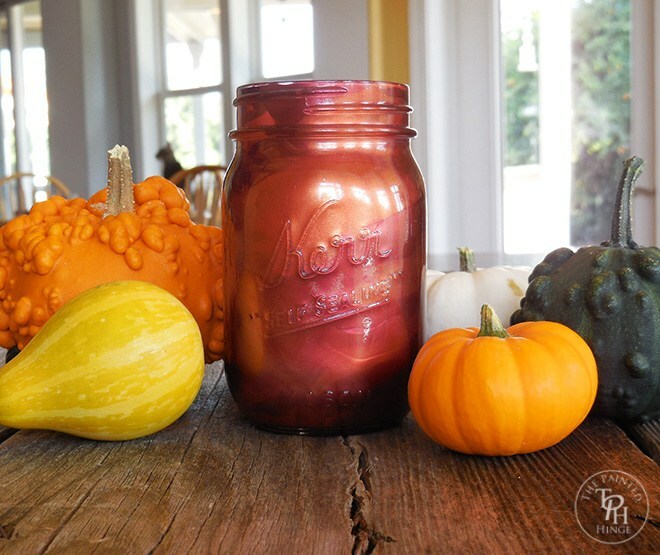 Adding puffy paints to your mason jar for a 3d look can be a great idea for this festive season! Try and get it for a simple, easy and quick craft this weekend. 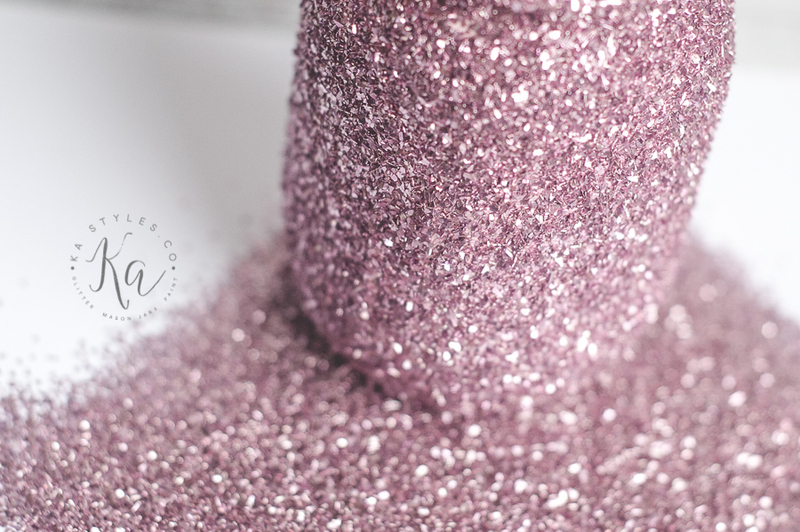 Have some fun time with craft tutorials, mason jar and glitter is the call for this festive season! DIY today! 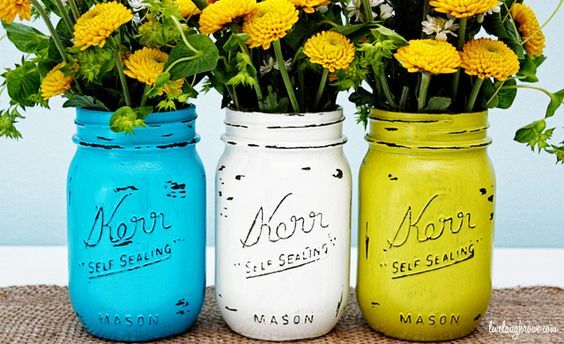 If you are wondering how to paint mason jars from inside then this tutorial has the perfect answers! 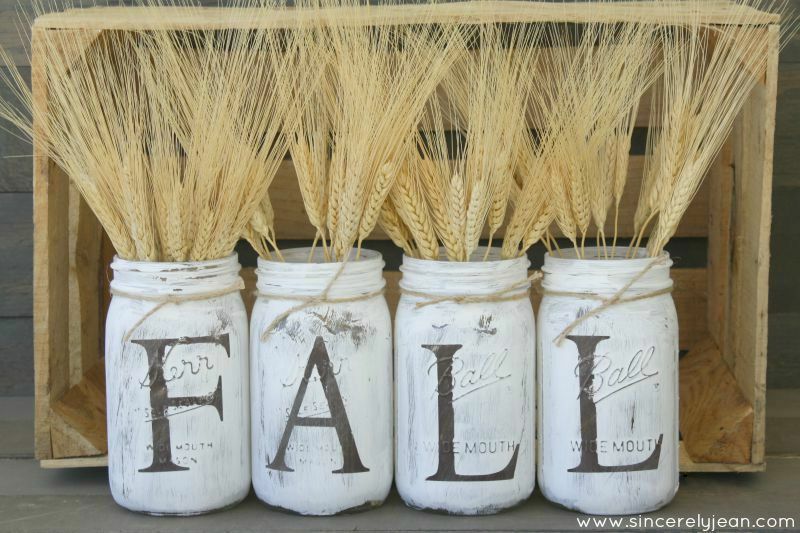 Looking for some quick ideas and designs to paint mason jars this autumn? This will help you. This tutorial is from 36thAvenue.com. Ideal for a wedding or bridal decorations! 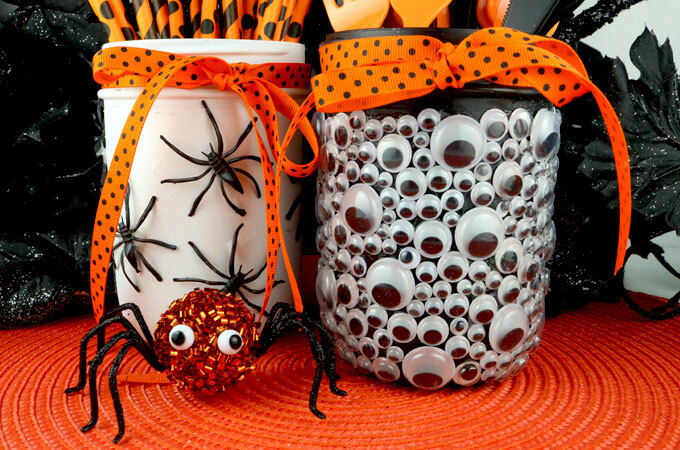 This Halloween try this spooky and quirky mason jar crafts with paints and other embellishments to add to the decor. 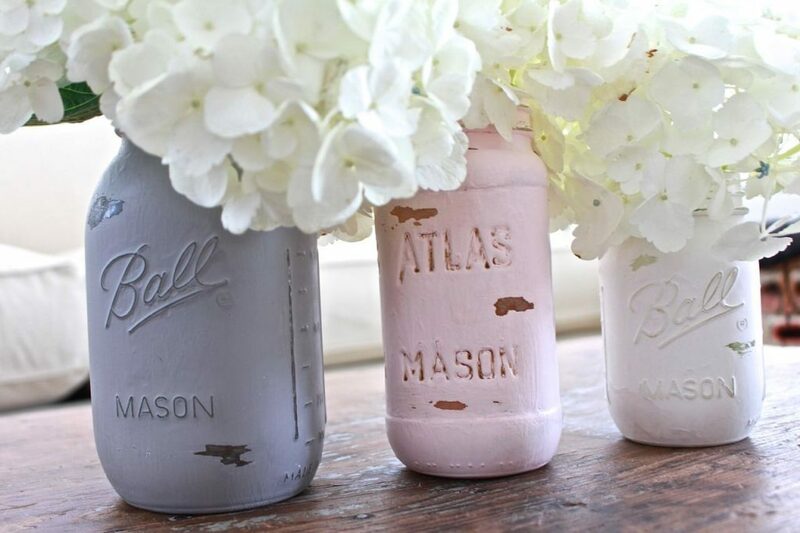 DIY Distressed Mason jars at your home with kids. Amazing and wonderful ideas in the tutorials to guide you completely with step-by-step instructions. 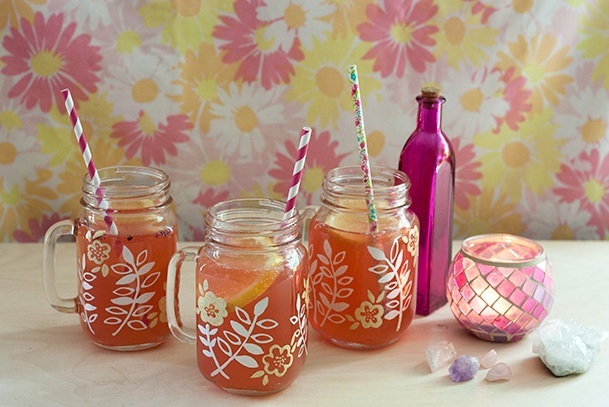 Ordinary mason jars turned into bbeautifully patterned decoratives. 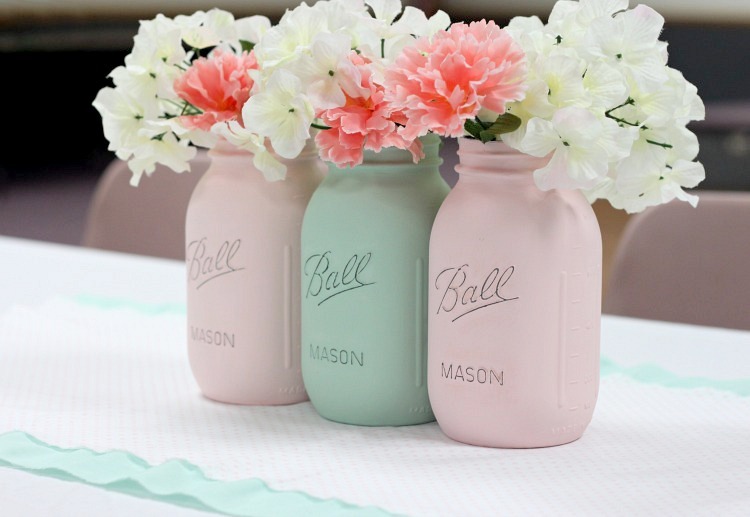 Get inspired and explore the array of designs and ideas to paint mason jars and use them in unique ways. A great DIY for kids! 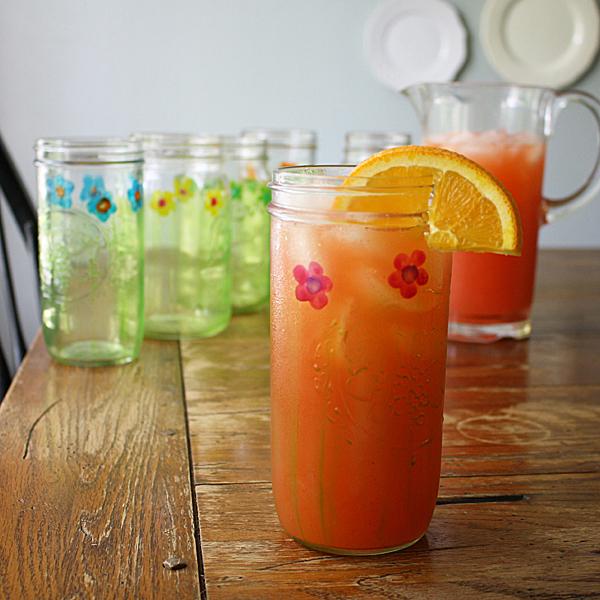 Follow this tutorial for some cool and pretty mason jar painted drinking glass.